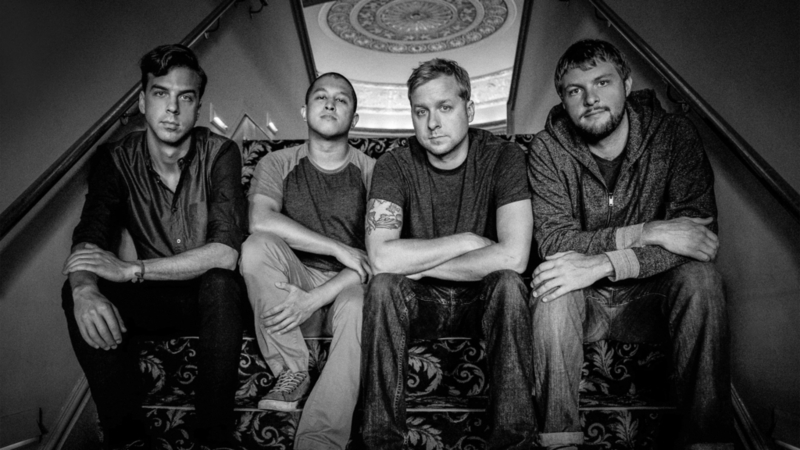 Passafire was formed in 2003 by Guitarist Ted Bowne and drummer Nick Kubley, as students enrolled at the Savannah College of Art and Design. 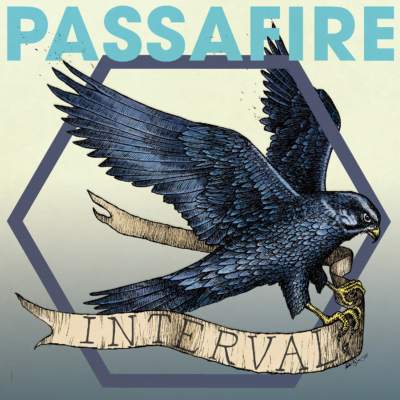 Passafire built their strong reputation within the U.S. reggae scene through relentless touring, playing hundreds of shows a year with bands like 311, Pepper, Rebelution, Matisyahu, Michael Franti, The Wailers and many more. Bowne doesn’t mind the grueling schedule and adds, “Touring is the best way to keep the buzz about the band going. What keeps it fun and exciting is the people we meet and places we get to see. We are in a new city every day so there’s always something to go see or do. 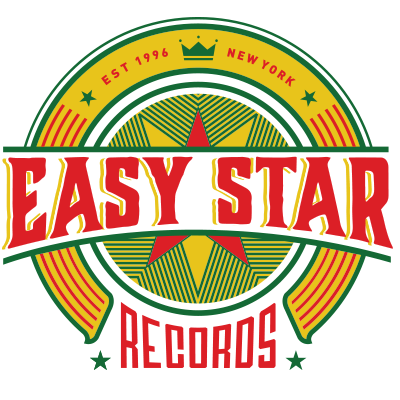 If we didn’t tour constantly, we wouldn’t be doing as well as we are. 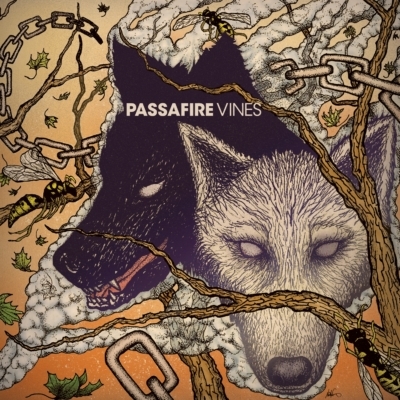 That’s a fact.” Passafire’s first Easy Star album, Vines, was released in 2013, followed by the Interval EP. 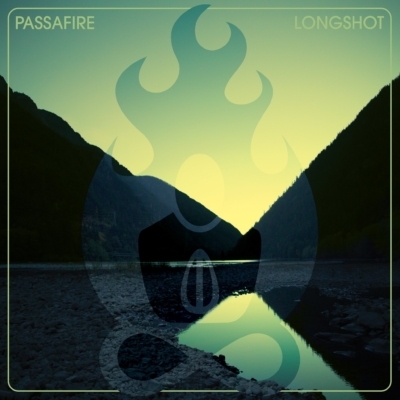 Passafire will be releasing Longshot, their sixth full-length album – and third release on Easy Star Records – on May 12, 2017. 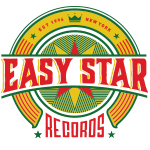 Besides Bowne and Kubley, the current line up, solidified since just before the release of Start From Scratch, includes Nick’s brother Will Kubley on bass and vocals and Mike DeGuzman on keyboards, guitar and backing vocals.